We are one of India’s largest wind power producers with a generation capacity of 273.5 MW. This capacity was installed in two phases of 123.2 MW and 150.3 MW. In the year ended March 2018, we produced and sold 429.31 million units of wind power to the state grids. 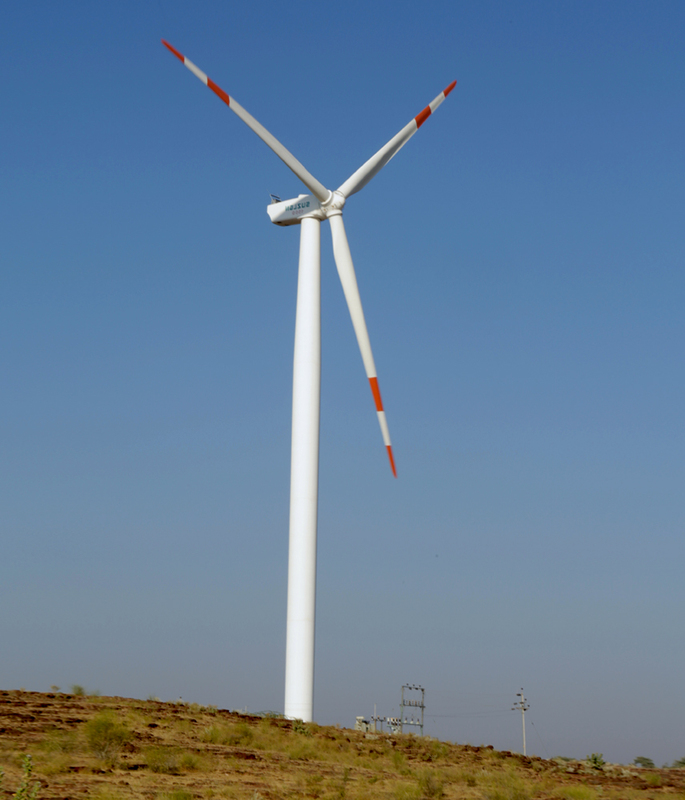 We set up wind power projects in Gujarat (88.8 MW), Karnataka (34.4 MW) during FY 2007 to FY 2009. In FY 2012, we established wind power generation projects in Rajasthan (88.8MW), Maharashtra (25.5MW), Karnataka (15MW) and Tamil Nadu (21MW). These are registered under the United Nations Framework Convention on Climate Change Kyoto Protocol (UNFCCC) for Clean Development Mechanism (CDM) and have certified emission reduction (CER) potential of 497,209 MT of CO2 per annum.